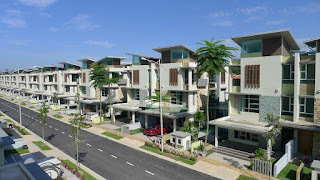 Tiara Puteri was imagined as a perfectly serene development close to the rustic nature of Bukit Rahman Putra. Dedicated to the most discerning of owners, this prestigious enclave takes a different approach from its predecessors, in elevated stature of living. 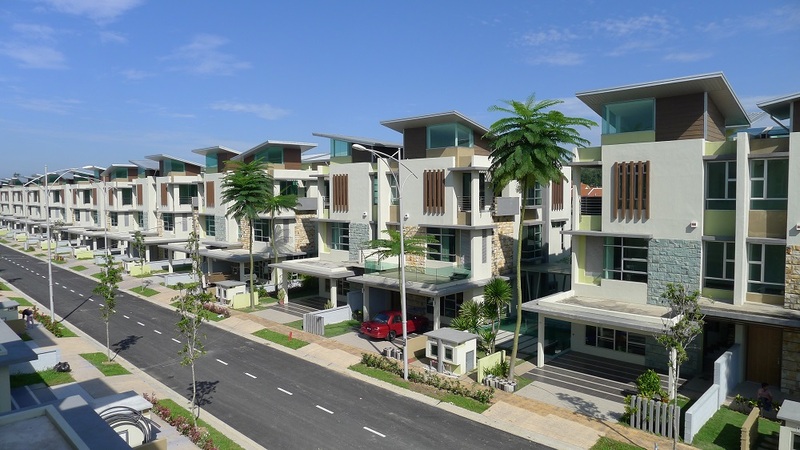 Tiara Puteri boasts a modern fusion of contemporary lifestyle and touches of Asian cultural settings, right in the tropics of Bukit Rahman Putra; a location that defines paradise living and deep therapy indulgence. Limited to only 76 privilege owners, this exclusive gated & guarded development offers you and your family a premium “Princess Domain” lifestyle. With wonderful spaces and practical floor layouts; you get to work wonders to the interiors and make miracles out of thin air. These possibilities are mere seconds of thoughts. Best of both worlds, this prime FREEHOLD development is priced attractively to compromise on your pocket while offering you the qualities of a modern and luxurious development that leaves you reveling on the price to value ratio! Truly, your gateway to a perfect sanctuary begins here for your whole family at Tiara Puteri.